Fluorite ⓘ2 photos of Wolframite associated with Fluorite at this locality. 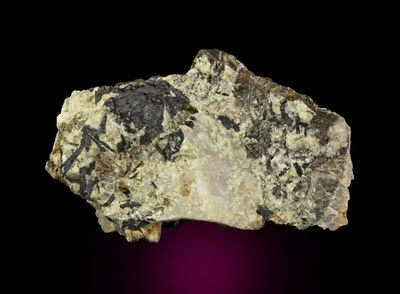 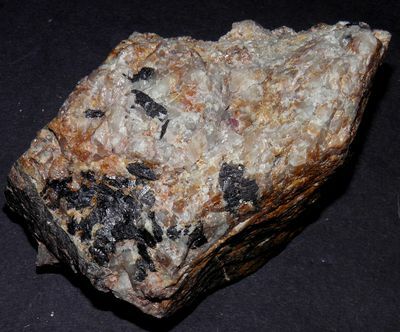 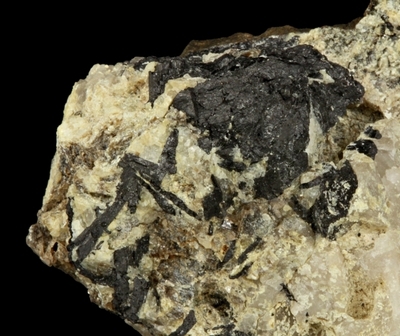 Löllingite ⓘ1 photo of Wolframite associated with Löllingite at this locality. 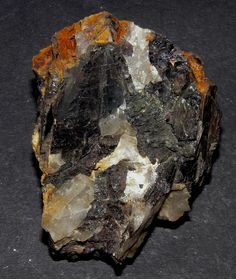 Topaz ⓘ1 photo of Wolframite associated with Topaz at this locality.